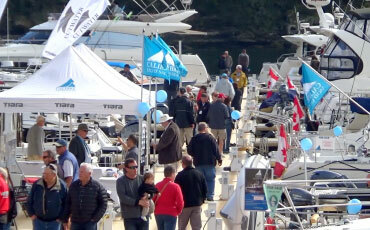 The Nanaimo Boat Show is a family friendly, licensed event with food and beverage service as well as live music. And yes, we are pet friendly, but please respect all participants and exhibitors by ensuring your pet is leashed at all times. 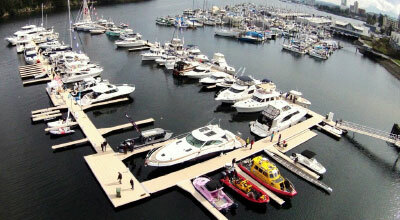 Hosted at The Waterfront Suites and Marina, the Nanaimo Boat Show offers a fully tented exhibit as well as a floating show for boats in the water. All in one spectacular location! Free Parking is available at Maffeo Sutton Park – a short stroll from the venue. But we also offer a Free Shuttle service avaible during the show. Pickup to and from Maffeo Sutton Park to the Nanaimo Boat is every 30 minutes – or quicker depending on demand. Additional free parking is also available throughout Stewart Avenue where marked. More parking options will be announced soon! Make sure to bring your little ones and future boaters to the show. We encourage parents to access the educational boating and safety resources for kids. There will also be a fun and dedicated Kid Zone for children 12 and under. From face painting, to a bouncy castle play area, your kids are sure to be entertained. 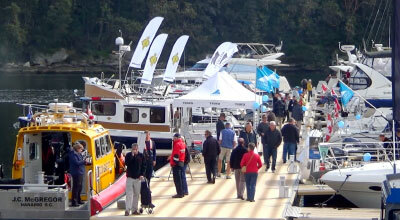 The 5th Annual Nanaimo Boat Show is a 4-day event that starts on Thursday, September 12th, 2019 and goes until Sunday, September 15th, 2019. 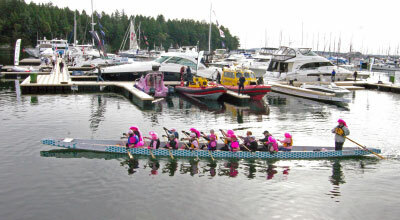 The entire show is hosted at one venue: The Waterfront Suites and Marina in Nanaimo. 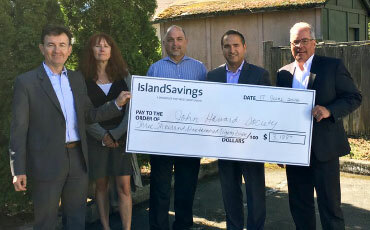 The Nanaimo Boat Show is proud to be a fundraising event for the John Howard Society. As a show that gives back to the community, your participation and attendance helps us raise funds and draw attenditon to the important work of this amazing non-profit, charitable organization. Enter to win amazing prizes when you buy your tickets online! 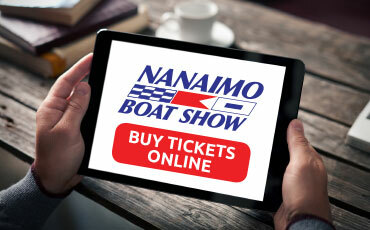 When you buy your Nanaimo Boat Show tickets, your purchases are entered to win a vast array of prizes. The more tickets, the better your chances!